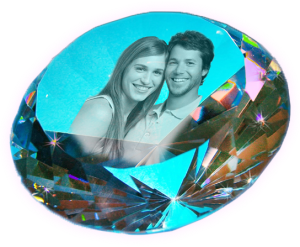 2D Crystal Photo Always Yours 65 X 60 X 25 Always yours, of course! 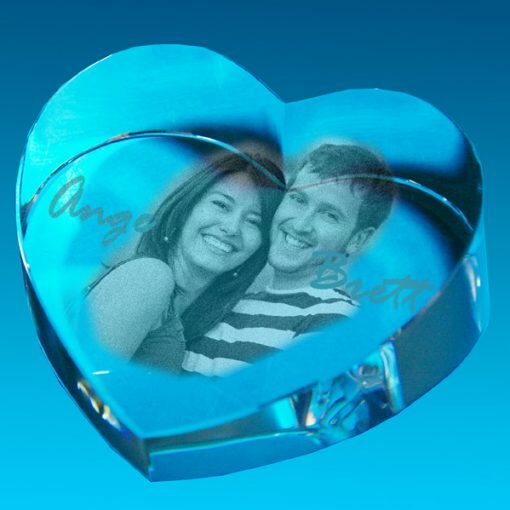 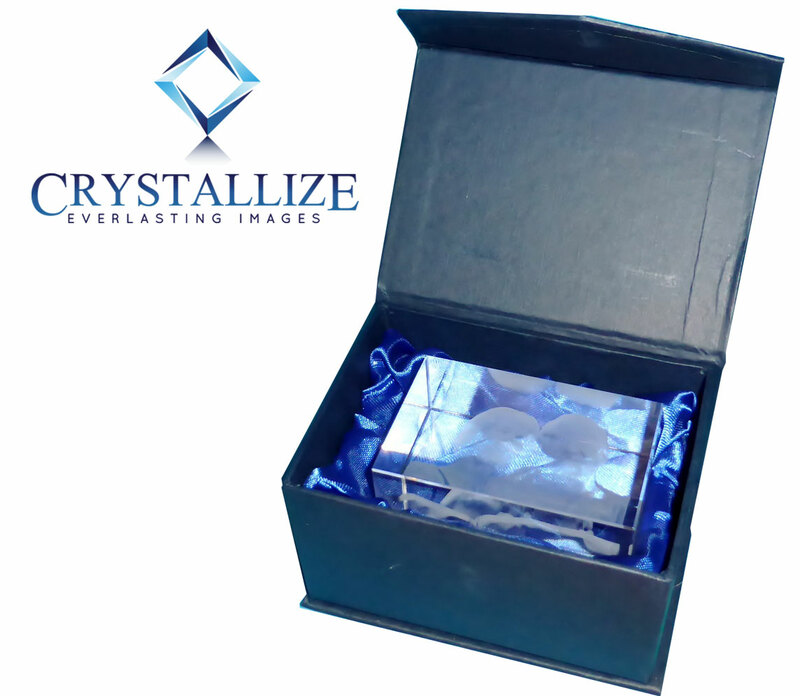 Show your undying love with a present that, like your love, is everlasting with your favourite 2D image engraved into this beautiful crystal heart! The 2D Crystal Photo Always Yours 65 X 60 X 25 makes an attractive adornment for any mantlepiece, dressing table or display shelf. 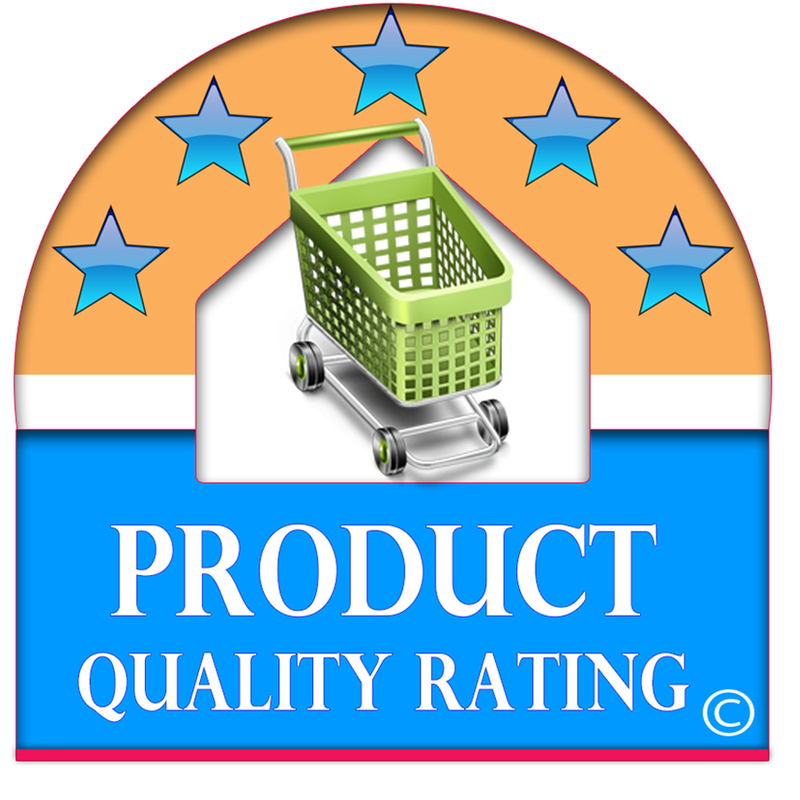 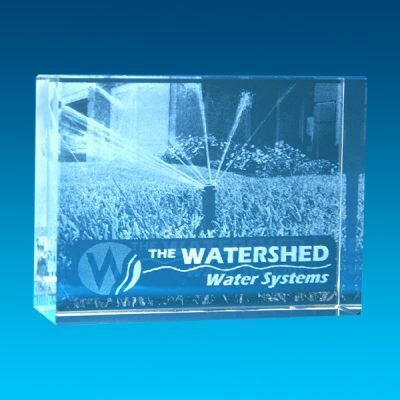 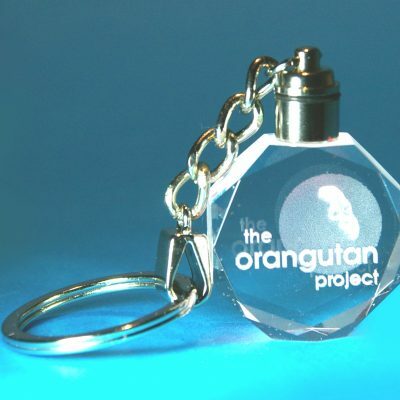 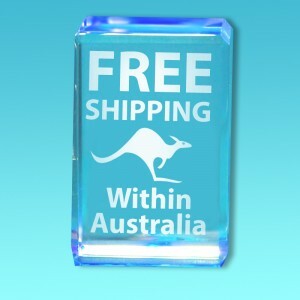 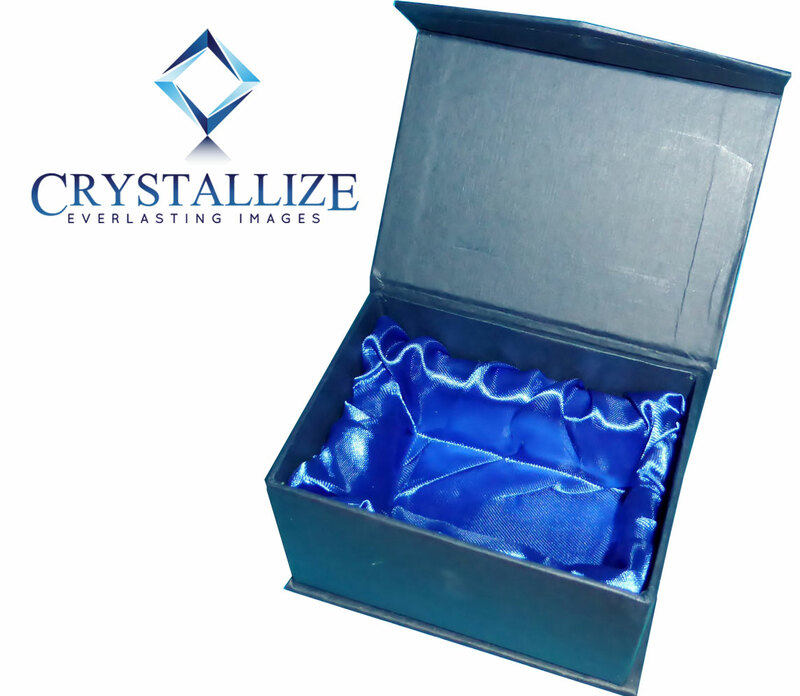 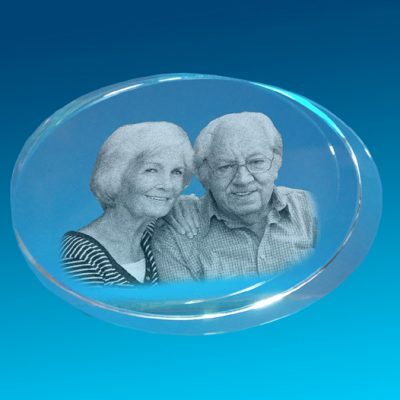 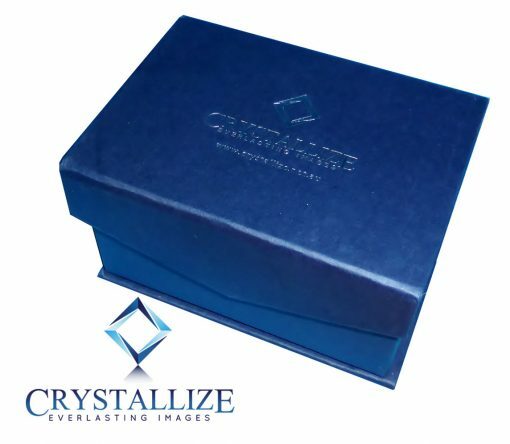 The 2D Crystal Photo Always Yours 65 X 60 X 25 mm, is packaged in a stylish presentation box. 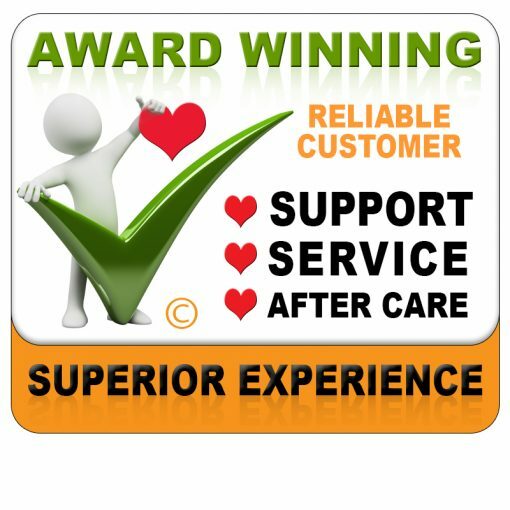 delivery by courier. 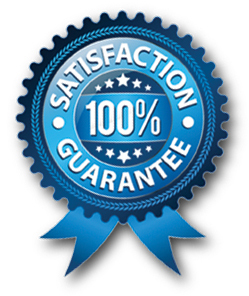 We guarantee a prompt reply.